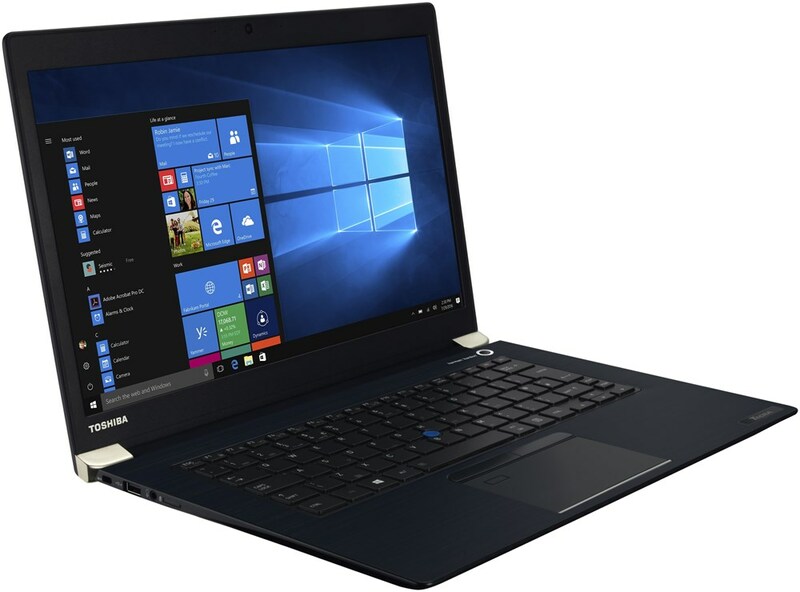 alaTest has collected and analyzed 535 reviews of Toshiba Satellite Radius E45W-C4200X. The average rating for this product is 4.2/5, compared to an average rating of 4.1/5 for other products in the same category for all reviews. Reviewers really like the screen and sound. The price and durability are also mentioned favorably, whereas views are divided on the performance. We analyzed user and expert ratings, product age and more factors. 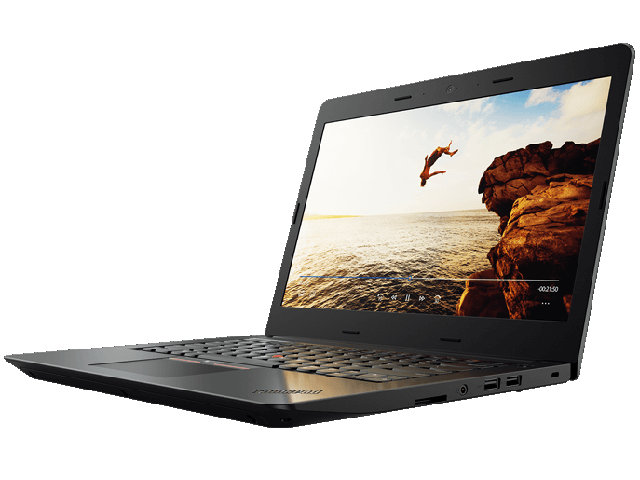 Compared to other products in the same category the Toshiba Satellite Radius E45W-C4200X is awarded an overall alaScore™ of 84/100 = Very good quality. Purchased this computer for my daughter for College. She is very happy with it. With the ease of setup, use and features, this device is the one to get. For the budget minded price starts at just $39.00. The Laptop is very good and very complete. The sound is good quality. The i3 processor is good, but no very fast. The features is good, very complete. Very good price. I recommend it. I started a blog October 2015 and we only had one laptop in the house, with 5 kids. From college to middle school. Another computer was the only option if I wanted to blog at will. Great investment! And it's MINE! I've only had it for a short time but I like the laptop so far. Seems solid and no problems so far. We got this laptop for a salesman and the flipping top works wonderful! Toshiba - Satellite Radius 14 Touch-Screen Laptop. There isn't anything wrong with this computer. When people come over and they use it they tend to say words like fun because this goes from a laptop to a tablet by folding the screen back. The laptop functions as expected and has proven to be very durable. It is used my mechanics in a garage environment. Excellent product, love the touch screen capabilities. The only reason I gave a 4 instead of 5 is because it runs a bit slow at times in opening programs - but other than that love it!